Bogan ka daalaco, daawo oo ka dhagayso warar sugan iyo aragtiyo hufan oo dhexdhexaad ah! 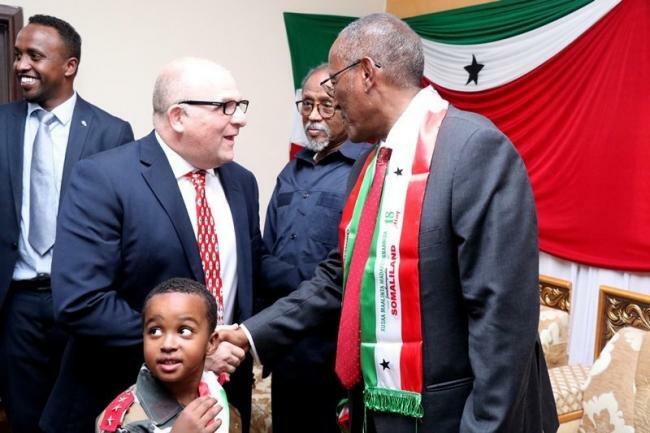 - LONG-time campaigner for national self-determination, Kidderminster MEP James Carver took part in Somaliland’s 27th anniversary of independence this week. He travelled to the small African nation’s capital, Hargeisa, as a guest of vice president Abdirahman Saylici where he attended a celebratory parade and had informal talks with government leaders. 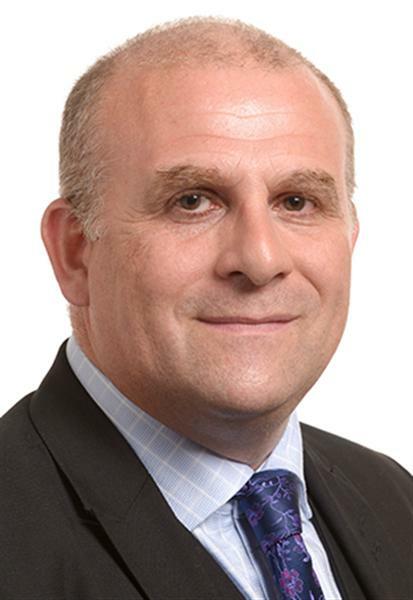 Mr Carver, Kidderminster-based UKIP MEP for the West Midlands, who has visited Somaliland on three previous occasions, is a staunch supporter of its bid to be internationally recognised as an independent country again. He said: “All peoples have the right to self-determination. Given the historical injustices suffered by Somalilanders, the preservation of this right is all the more important. 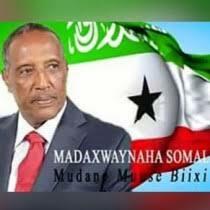 “I have long been a supporter of Somaliland re-recognition. The massive loss of life suffered during the civil war within Somalia means that no Somalilander could ever contemplate placing the lives of his family, friends and countrymen in the hands of a potentially hostile neighbour. “For Somaliland to prosper, both economically and politically, it is imperative that the international community recognise Somaliland’s sovereignty. Though not internationally recognised, Somaliland has a working political system, government institutions, a police force and its own currency. Should Puntland dispute freeze Somaliland autonomy? Gaariye: Codkii Xorriyadda Iyo Wanaagga Dadnimadu Ma Aammusay? Xoghayaha Guud Ee QM Oo Ka Hadlay Doorashada JSL. Sh.Maxed Dirir: Tafsiir: "FAATIXA -BAQRA"
Goorta/ Saacada salaadaha la Tukanayo oo Sugan!